It's almost Diwali - the festival of lights! 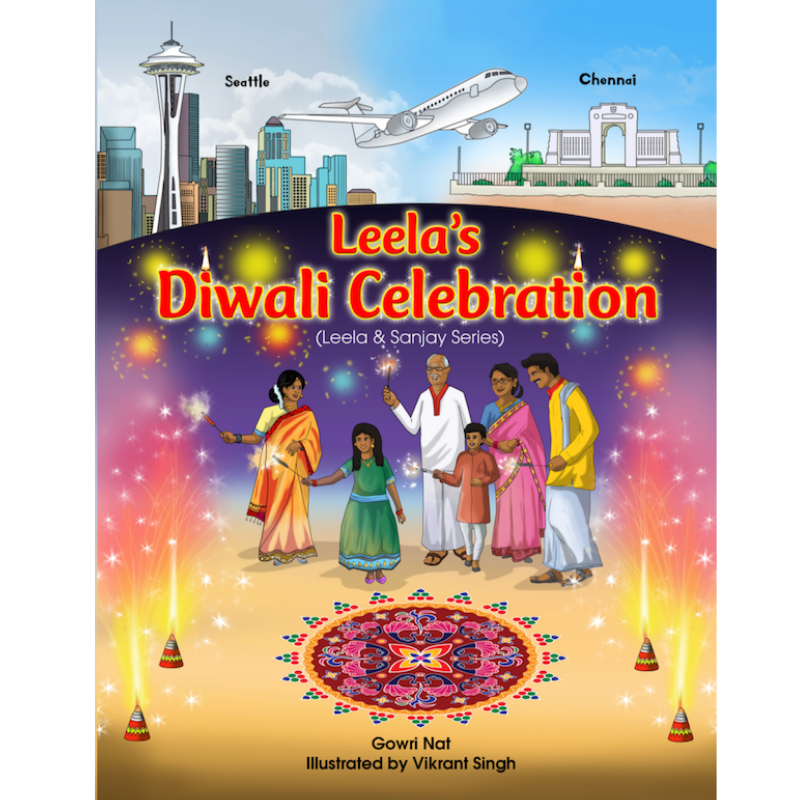 Leela and her family are visiting India to celebrate Diwali with her grandparents. While Leela was thrilled to visit her grandparents, she was also sad about missing her friends in Seattle. This was going to be her first time celebrating Diwali in India. 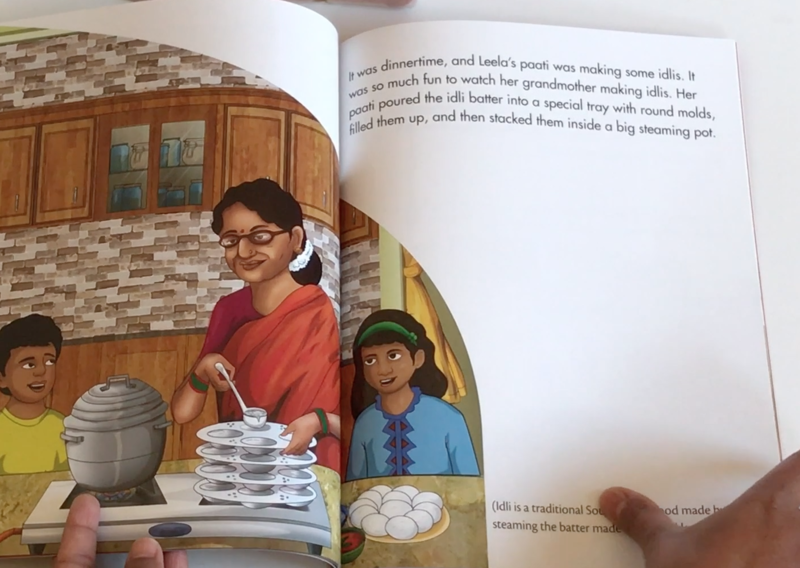 Will she be able to make new friends in India and learn the story behind Diwali? Come, ride along with her as she begins her journey from Seattle to Chennai, immersing herself in India's culture and lifestyle. Join her to celebrate Diwali in India!